This award is given to business officers who have made a significant difference to their schools. 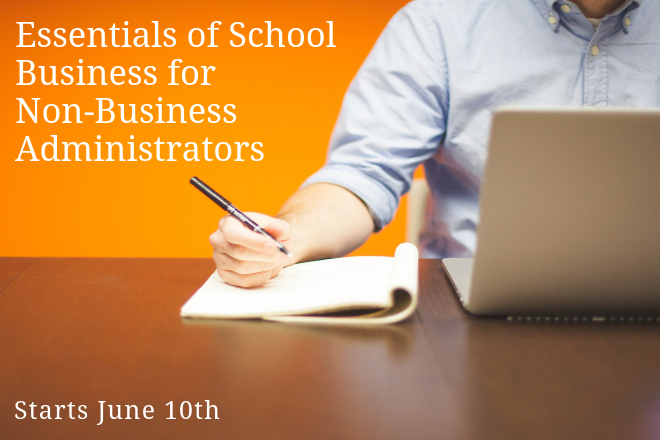 These business officers will typically have at least five years of experience in their job and exemplify a high standard of integrity, knowledge, and motivation to help their schools succeed. In order to be considered for this award a business officer must have clearly demonstrated an effective mastery of his or her job. But more importantly his/her work must have made a significant difference to the school, the staff, and the students. Membership in NBOA is preferred but not mandatory to be considered for this award. Learn more about this award. Nominations are currently closed. If you have any questions, please email membership@nboa.org or call 202-407-7140.